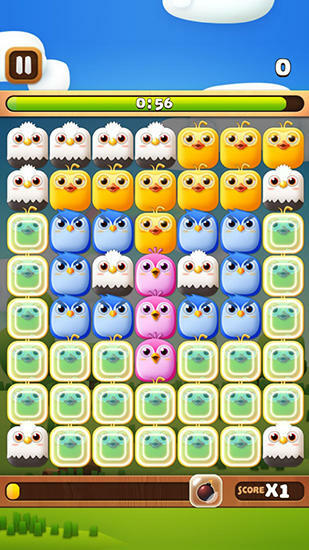 Birzzle fever - swap different birds and mach rows of same birds. They will disappear and you'll get points for that. 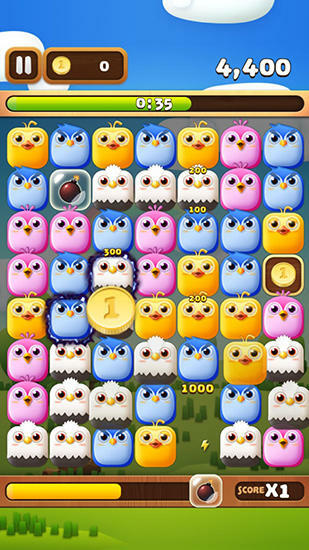 Cheer up by blowing up exploding happy birds in this Android game. Do interesting tasks to evolve your superbirds and unlock new abilities. 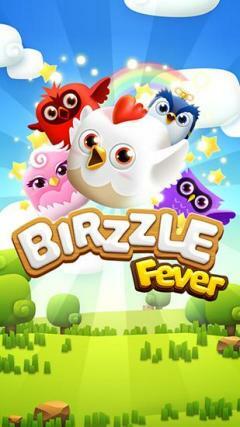 Collect different superbirds and train them to get incredible bonuses. 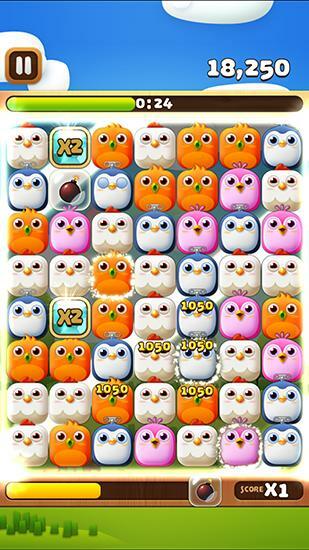 Use power ups and special abilities to get a lot of points. Sets the record and compete with your friends.